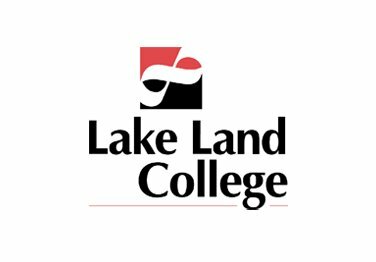 Lake Land College will be hosting their annual Health and Safety Fair on Wednesday, March 30 from 10 a.m. to 1 p.m. in the Field House on campus in Mattoon. This event is free and open to the public, as area residents and students are encouraged to attend to learn valuable health and safety tips. Sharon Uphoff, College Nurse at LLC, told Regional Radio News the vendors that will be there to highlight the services they provide. Vendors will explain their services that pertain to prevention, wellness, and beauty services. There were over 30 vendors present last year, but Uphoff says the number is lower this year due to cutbacks and downsizing that vendors have encountered. For more information, you can contact Uphoff at 217-234-5276.